We're back with the link party. 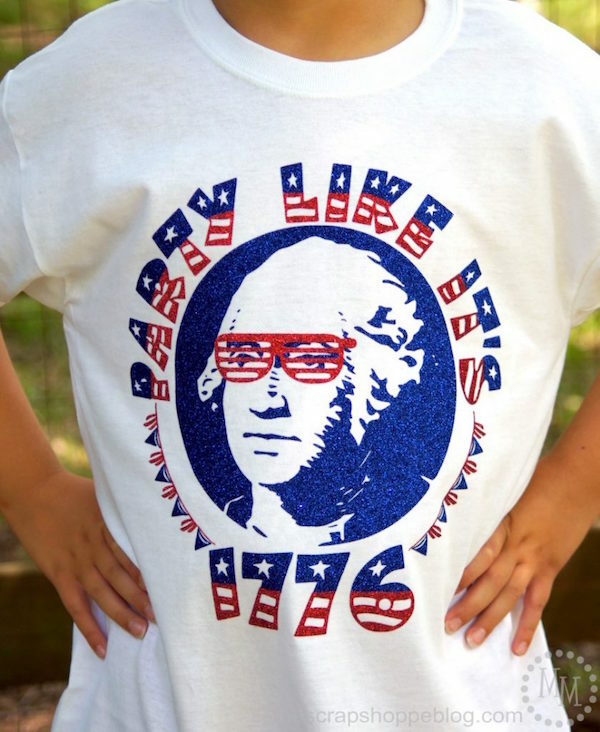 Hope your Summer is going swell! new clip art at my Etsy shop. 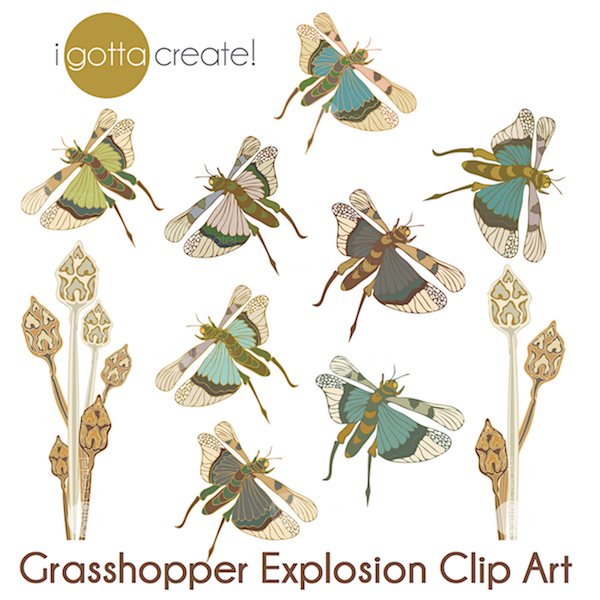 Grab your Grasshopper Explosion Clip Art HERE!